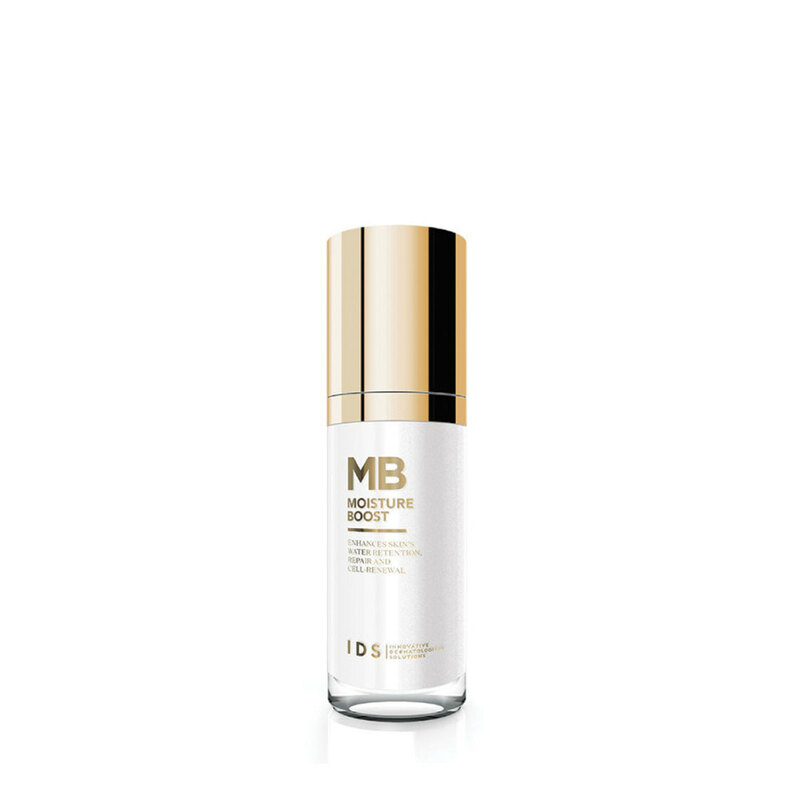 A light yet creamy moisturizer boasting a powerful blend of ingredients that help to enhance long lasting moisturization, while restoring and maintaining the natural protective function of the skin’s barrier function. Skin feels supple and looks healthy. - Immediate improvement in skin texture. - Hydrates the skin, leaving skin supple, bouncy and radiant.